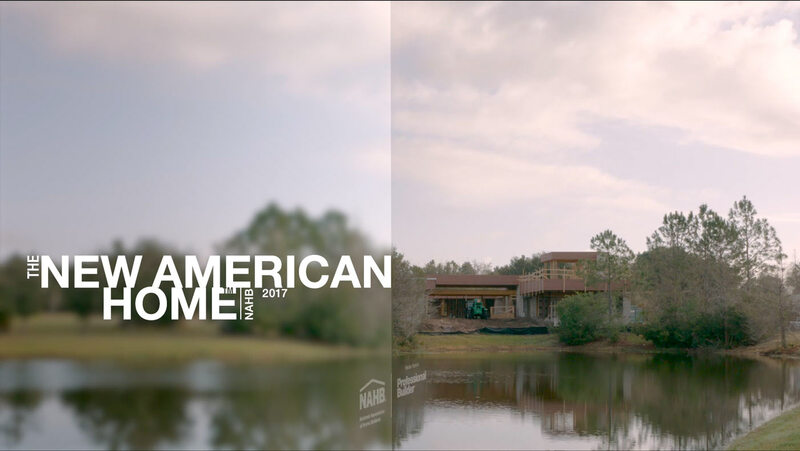 Chosen to take on the challenge of designing and building the 2017 New American Home, Phil Kean Design Group continues to break the molds of modern architecture and produce never-before-seen home design. Located at the Lake Nona Golf & Country Club, the contemporary home features a truly one-of-a-kind custom floor plan, complete with two courtyards—one featuring a putting green and the other a resort-like pool—and a swanky roof terrace overlooking the lake. As of April 2016, construction on this lofty project has advanced tremendously. Watch the video below to get a closer look at the design and build process and learn more about the unique features the home will include.